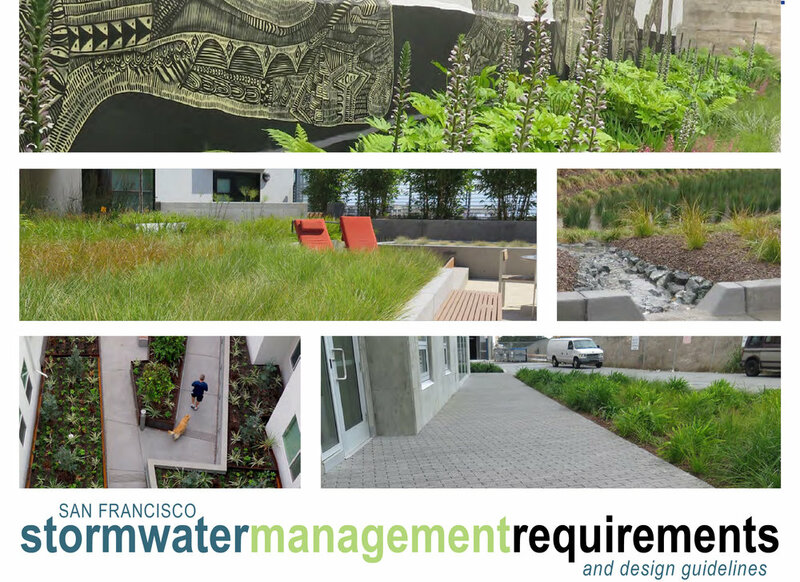 Lotus Water led the engineering effort to develop multiple components of the SFPUC’s Stormwater Design Guidelines, which detail stormwater management requirements for redevelopment projects in San Francisco’s combined and separate storm sewer systems. Lotus evaluated the impact that various stormwater performance measures, including LEED criteria, will have on the effectiveness of the City’s collection system. Lotus then developed the BMP fact sheets, sizing methodology and calculator tools to assist developers in designing LID measures that comply with the new requirements. 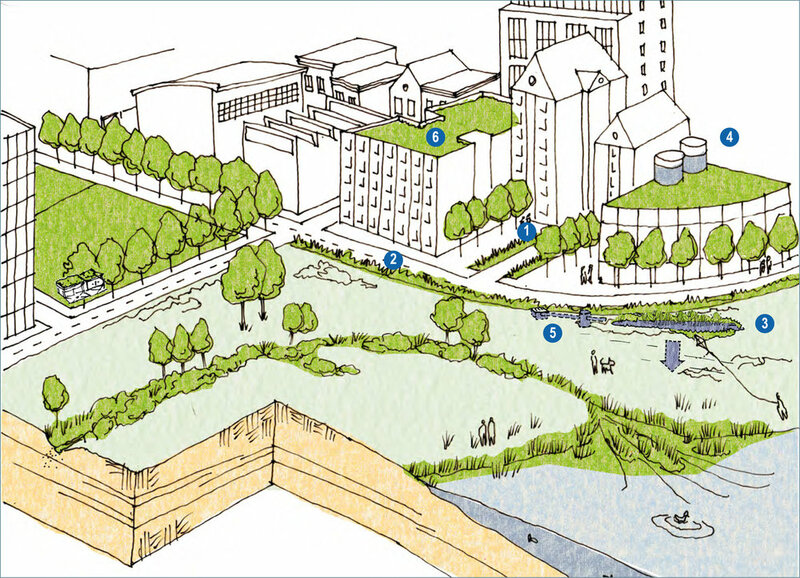 Through this effort, Lotus developed recommended stormwater performance measures for the City, including alternative compliance criteria for constrained sites (e.g., reduced stormwater retention requirements at sites with limited infiltration and rainwater harvesting feasibility).